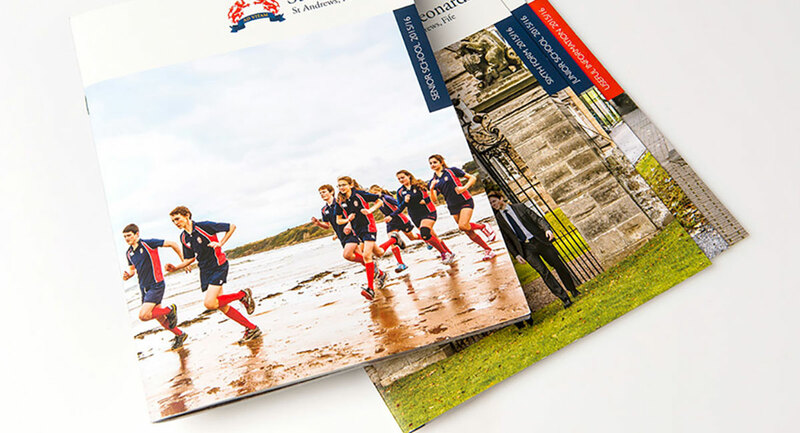 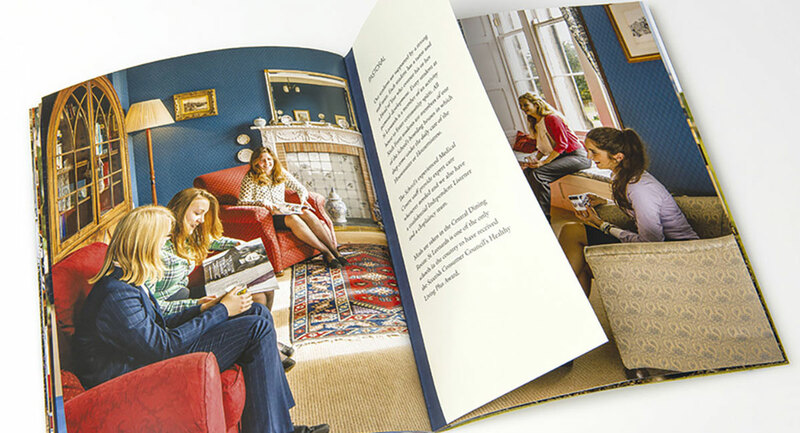 Rebranding, website and brochures for one of the UK’s leading independent schools. 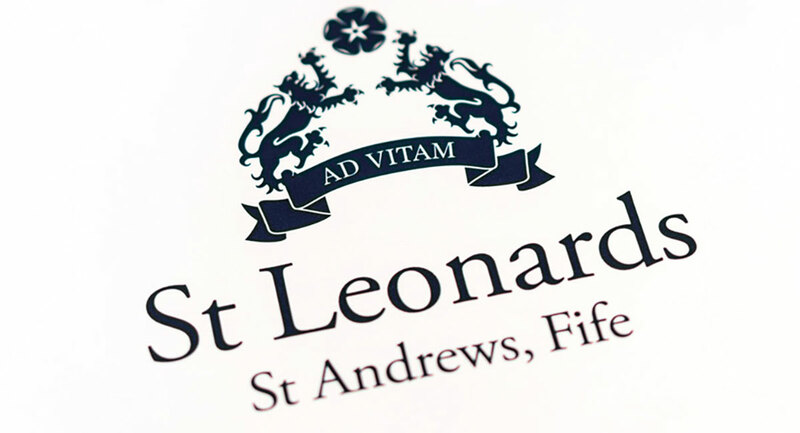 Located in St Andrews, Fife, the school felt that the existing branding lacked personality and no longer reflected its ethos. 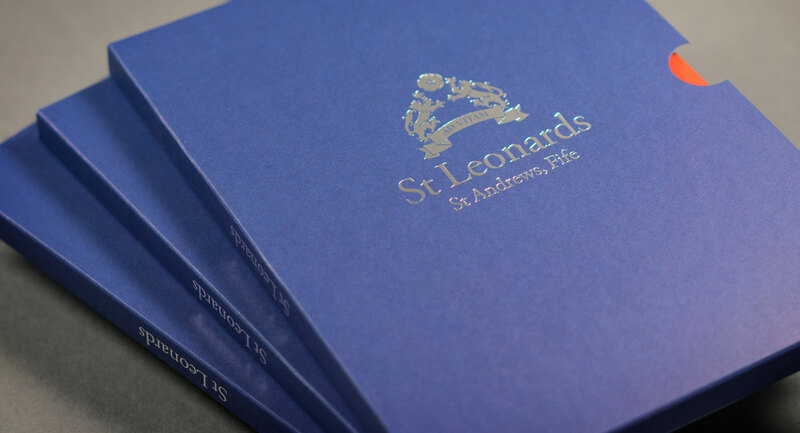 The new branding that we created is crisp and confident, with a fresh take on St Leonard’s historic crest. 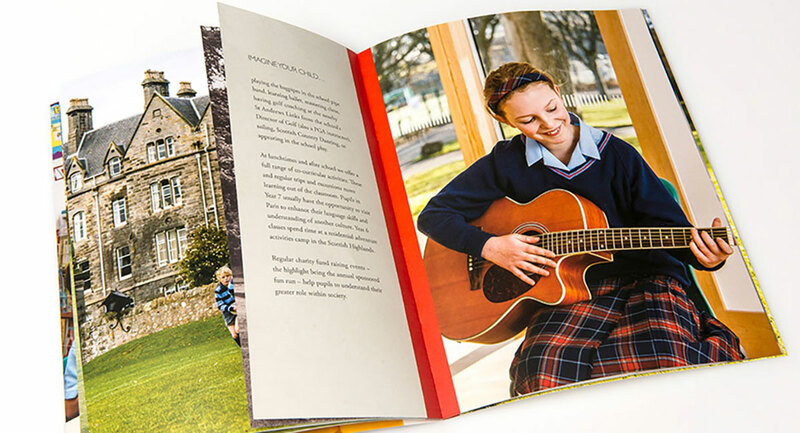 We also developed a responsive CMS website with secure portals for parents and pupils, and produced a suite of brochures, giving them a tactile feel by mixing coated and uncoated paper stocks.